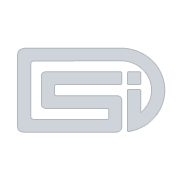 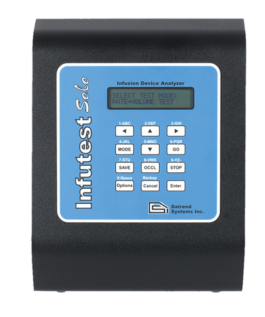 Infutest 2000 | Datrend Systems Inc. 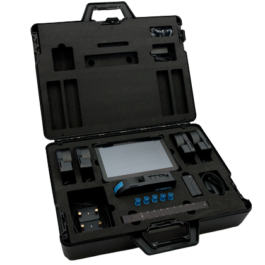 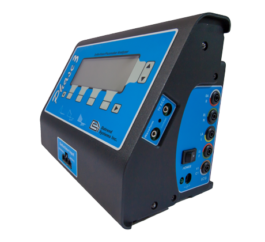 Simultaneously inspect up to four single channel IV pumps or four independent channels of a multi-channel device in just seconds with our Infutest 2000 and optional RSM. 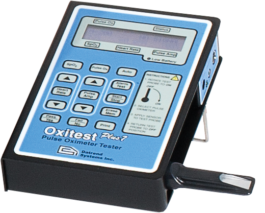 Better than 1% accuracy on all pumps, including Baxter Colleague and Alaris® Signature. 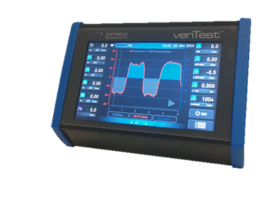 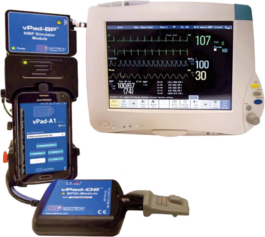 Conduct the full range of flow, pressure, volume and interval tests on practically any fluid delivery system including single rate, dual rate, and patient-controlled analgesia (PCA) devices. 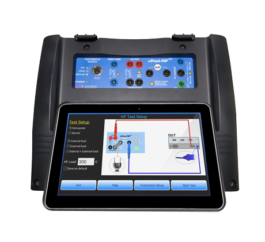 These tests are performed following easy-to-use manual or auto sequence formats using the front panel keypad and graphical display. 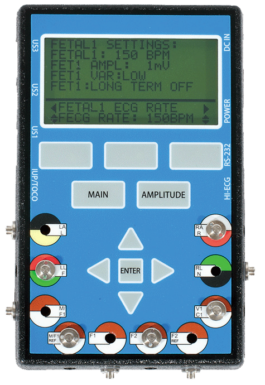 Interface Infutest 2000E to our vPad series of Electrical Safety Analyzers*, ES601Plus Automated Safety Analyzer or other test systems such as a medTester 5000C with IVPUMP auto sequence option. 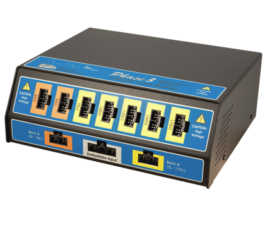 Add Infutest RSM for immediate upgrade to a four-channel analyzer. 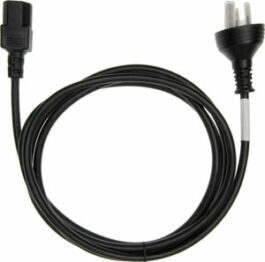 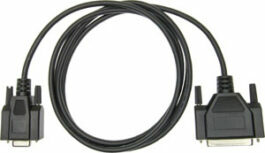 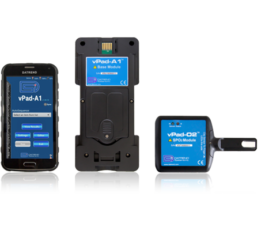 No need to send your Infutest in for a factory upgrade. 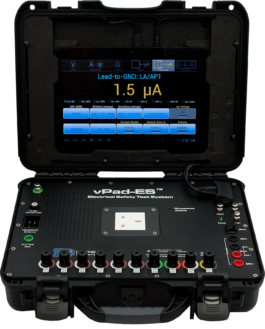 Accurate volume-to-be-infused (VTBI) measurements are a snap. 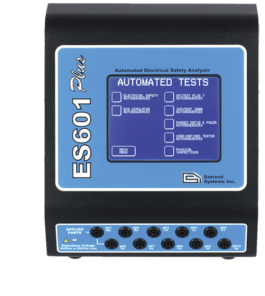 EIA calculates the volume infused at the instant the STOP key is pressed or when the autosequence preset test time has elapsed. 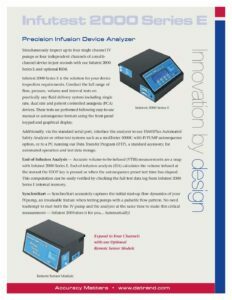 Accurately captures the initial start-up flow dynamics of your IV pump, an invaluable feature when testing pumps with a pulsatile flow pattern. 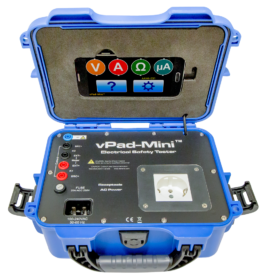 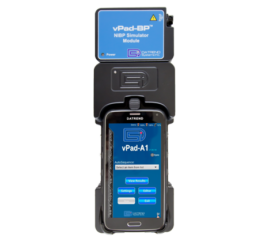 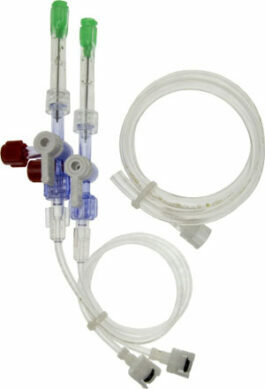 No need to attempt to start both the IV pump and the analyzer at the same time to make this critical measurement. 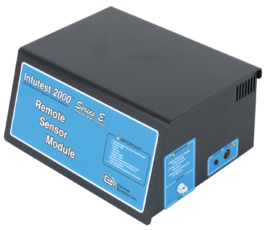 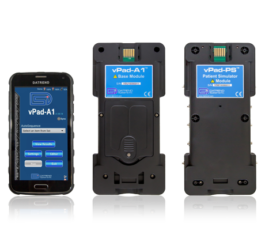 Infutest 2000 does it for you…automatically! 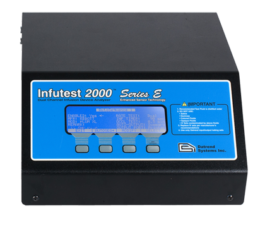 Infutest 2000 comes complete with DTP-5, a Windows (98/2000/XP) based data transfer program, for quick and easy data transfer, graphical analysis, auto sequence editing, plus organization and printing of test results.